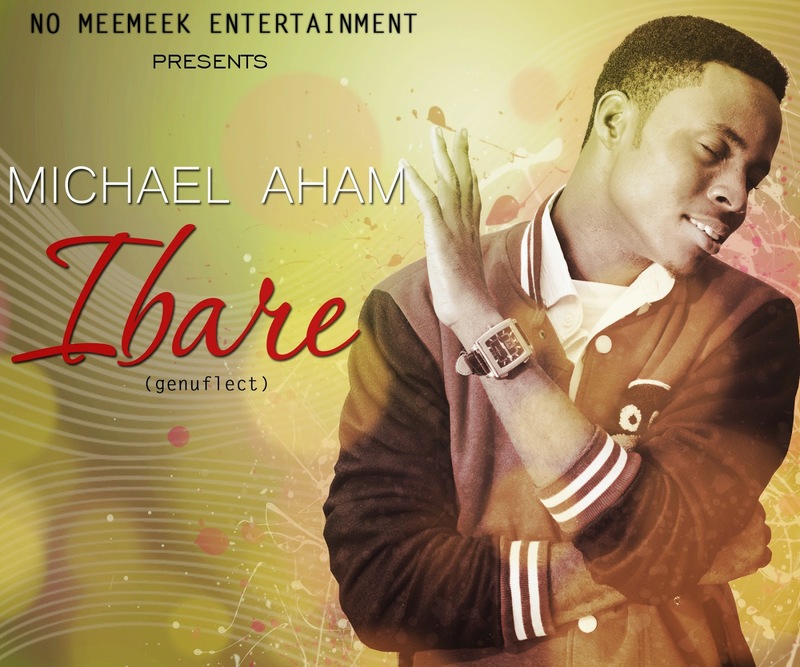 IBARE is a soulful worship song , expressed over concise lyrics and heartfelt succour. This creative endeavour is the best form a psalmist can savour God's presence to it's fullness. Please DownLoad, Njoy!, and Share. Michael Aham , 22 years old gospel pop singer, student of the University of Lagos, cast of disney highschool musical 2010, started singing at age 6 and join the redeemed evangelical mission (trem) church choir by the time he was 8,worked with other known acts like kiddominant,ksawgs,dj klem etc. since his appearance in the nigerian music industry, he has realesed songs such as on board produced by kiddominant, ibare produced by kswags, aham by lord g, to mention a few. with skills in guitar and piano he sings offering quality worship to God who he calls odogu nnayi a.